Thank you for your interest in our mitzvah event planners and production. 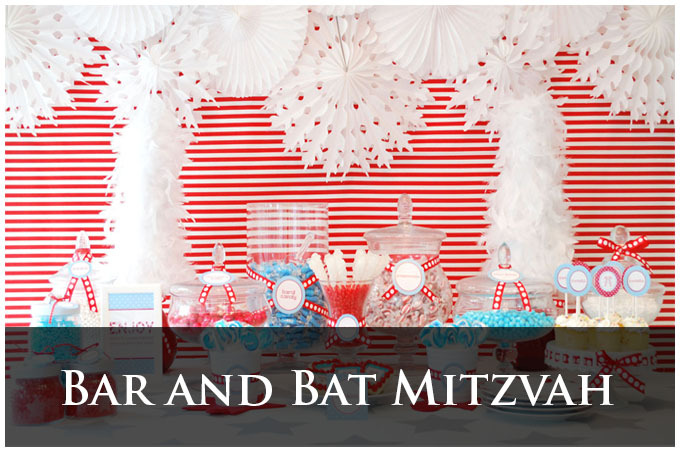 Please read the timeline below to see how we typically plan every mitzvah from start to finish. Will there be a hora? Will there be a candle lighting ceremony? What has been done so far and what is still needed? Any help needed with entertainment or lighting? Proposal sent – We will generate a custom quote for your mitzvah along with a detailed explanation covering all services. In-office meeting – Go over the proposal together and make sure everything is perfect for your mitzvah. Start building an initial timeline of everything we can help with including deadlines. Proposal approved – We will secure the date with a 50% deposit, and the remaining balance is due 2-4 weeks prior to the event. Venue Walk-through – Our team will meet with you and your venue coordinator to go over the floor-plan, timeline, and logistics. Planning – This is the fun part! The production begins and we will start securing all vendors. Final meeting – Final call or meeting to finalize the timeline, vendors, contracts, and any outstanding balances owed to any vendors. Event – We finally reached the event and our team will execute everything perfectly as discussed on our timeline! The first step is to contact us below so we can check availability on your date.